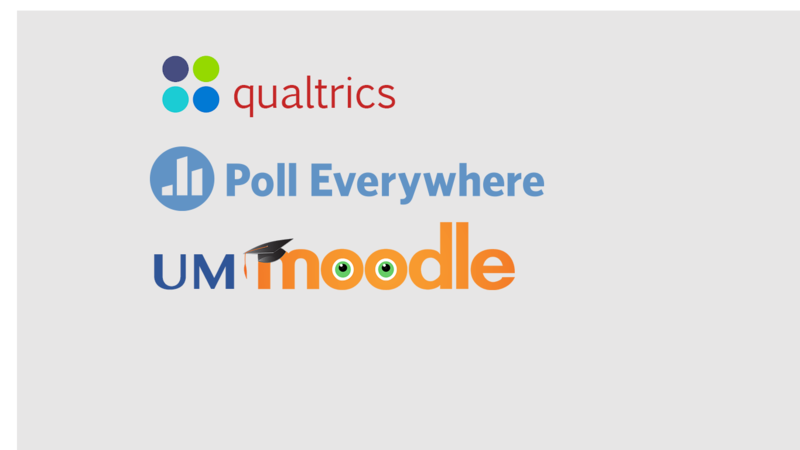 This conversation about Qualtrics, Poll Everywhere and UMMoodle provides faculty and teaching assistants with opportunities to exchange ideas on how to make use of these tools to collect mid-term feedback from students’ or take attendance using students’ mobile phones. We hope you will join us in our efforts and add your voice and experience to the conversations. Register by clicking on the link below. Then, provide your name and email address.